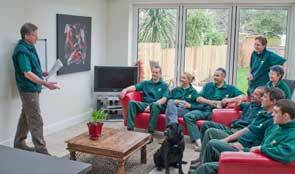 Edâ€™S Garden Maintenance announces growth beyond expectations as the service provider celebrates its first birthday. Edâ€™s Garden Maintenance, a provider of prompt, reliable and efficient services to maintain gardens in Southern England, is enjoying a double celebration this week as it marks its first birthday as a franchise operation and its enormous success during its inaugral year which has seen the business achieve 10 franchises. Since establishing in 2007, smashing its first year franchise target by a massive 67%. The franchise operation was founded in March 2007 by Edward Mauleverer with ambitions to grow to 6 operators across the London and South East England region within its first year. 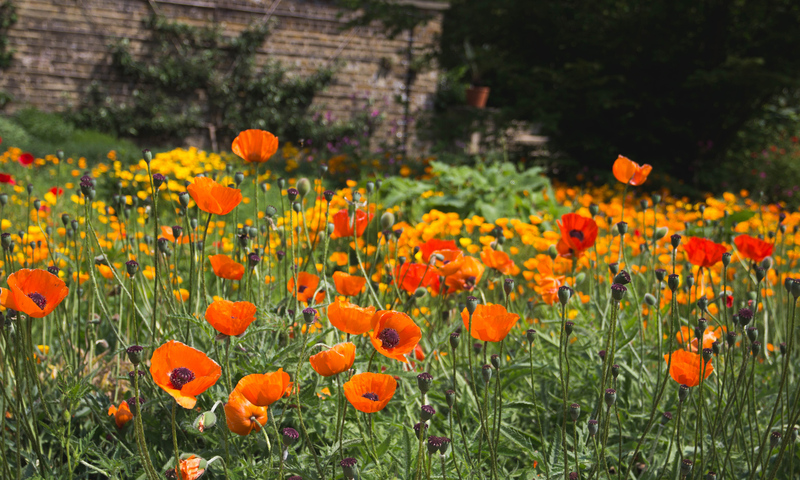 Edâ€™S Garden Maintenanceâ€™s outstanding success sees the company become one of the fastest growing franchise operations within the garden maintenance service industry in Southern England. Further evidence of Edâ€™S success is that each of the 10 operators has exceeded their own individual business plan targets and all those that have completed their first year have generated significantly more than Â£40,000. This positive result is attributed to a state of the art franchise management, business support and work allocation system which Edâ€™S has instated, guaranteeing each operator work worth in excess of Â£10,000 to get them going. 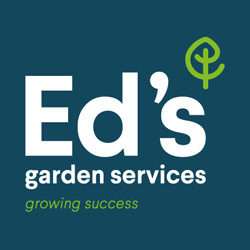 Matched by each operatorsâ€™ pro-active approach to generating work and raising awareness of their services within their chosen serviceable regions, Edâ€™S Garden Maintenance franchise is proving to be a formula for success. All operators are part of the Edâ€™s Recycling Programme to dispose of green waste effectively.